For a Summer without a final chapter! In summer, young ones have all the time in the world. Sun and beach take centre stage on sunny days. 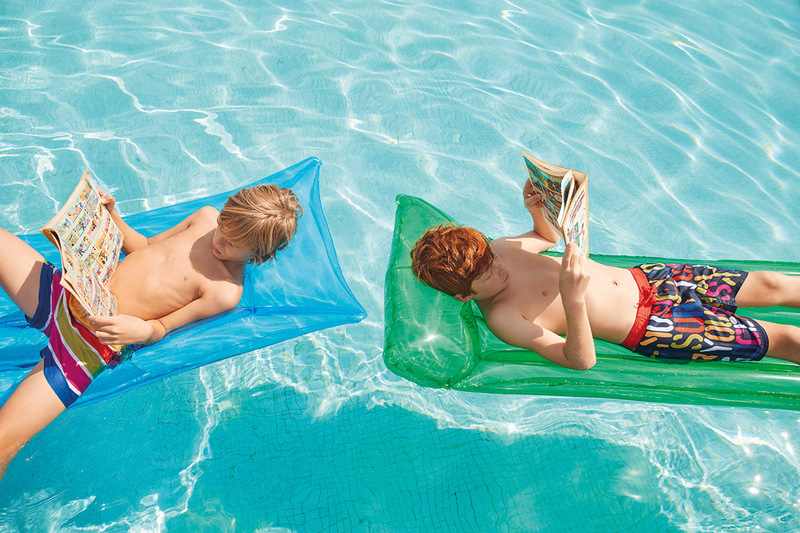 With our SS19: Summer Reading collection we will encourage reading among the little ones between each splash and dive. 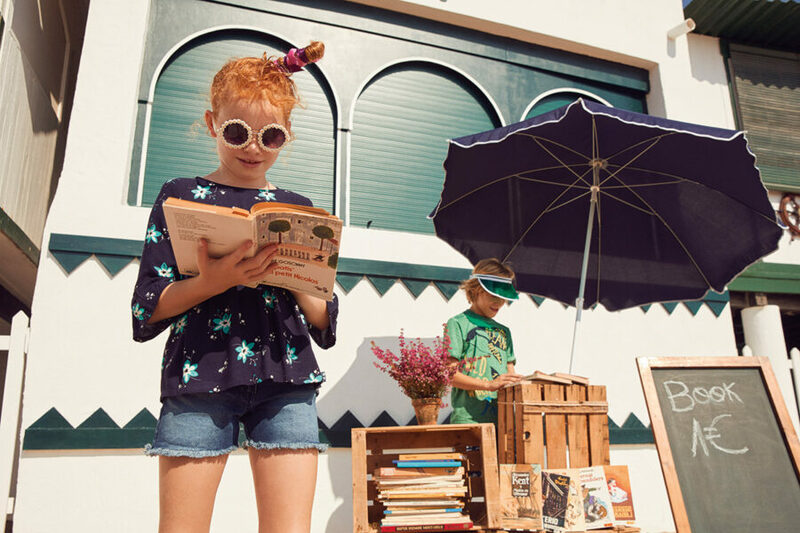 We, in boboli, love to read and want to share it with you. 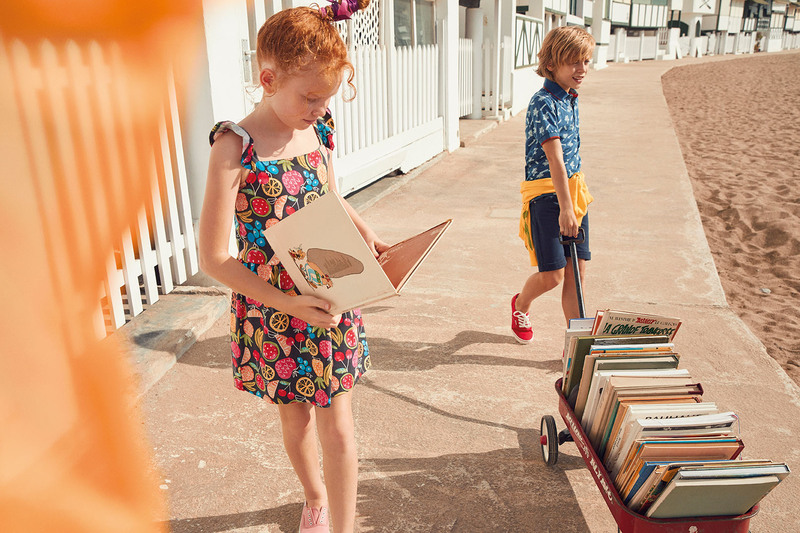 We will prove that reading will be the best thing you do this summer. We have a goal: that you slowly but surely get wise to the inconceivable adventure of reading with us. A book is millions, trillions, an infinite number of adventures… and you, only have to open one to stumble on them. In the coming months, we will show you how summer and books go hand in hand and are the perfect combination for uncovering fantastic hidden worlds you did not know existed, heroes capable of withstanding the wrath of the gods, dens of villains with all the treasures in the world and princesses mounted on steeds saving princes in distress. Each week, with us, you will discover a wide selection of books that will mesmerize you and hold you enthralled. There are innumerable types and themes; all you have to do is find yours! Books that explore and discover, make you smile and end up in stitches, sorrowful ones, those that make you look under the bed… just in case, those that make you cry, or the ones you still don’t understand. There are the elven, the never ending and those that finish much too soon. Did you know how important it is to find the ideal place to read? We, in boboli, will also give you some ideas to help you find that place. In summer, there are a thousand ideal places to choose from and relax while reading the adventures of Robinson Crusoe in the shade of a palm tree. You could go hunting the Great White Whale while floating on your pool raft, even look for pirate’s treasures in beaches full of bathers or discover Wonderland in the beam of your torch under the sheets. Once you get immersed in a book, you will find that finding the ideal place for reading is part of the story. No rules, you are in command! You are going to love this: Do you know the best part of reading? There are no rules! When you read, you decide. You can read alone, to your friends or to your imaginary friends. There’s no right way of turning the pages. There is absolutely no dress code, nothing to stop you from reading upside down, on your side or hopping on one leg. In the next posts, we will hand you the magic of words! Remember: A book never ends if you share it. So talk about it, recommend it, give it, share it so others can enjoy the incredible pleasure of reading as much as you do.